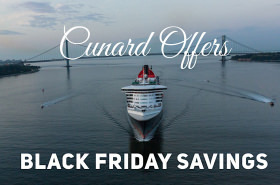 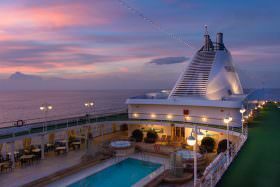 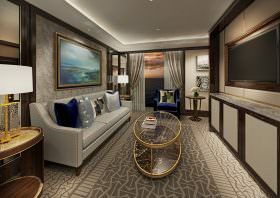 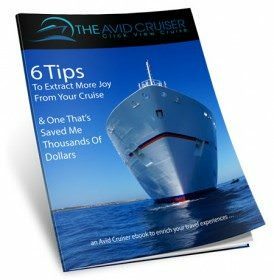 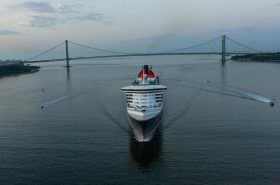 Luxury cruise line Cunard is offering travelers Black Friday and Cyber Monday promotions, available on select 2019 voyages all over the world. 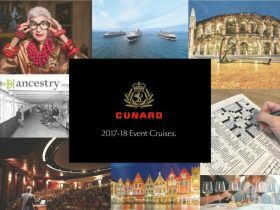 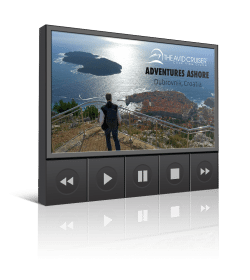 Cunard announced the World of Adventure Sale featuring fares from $999 as well as Free Drinks and Free Gratuities for Grill Suite guests. 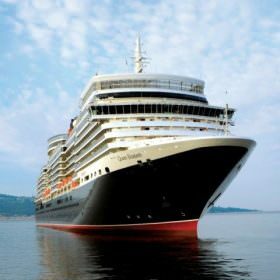 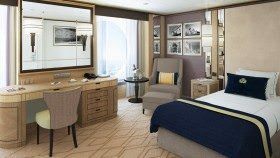 Cunard has announced its expanded voyage program for the remainder of 2020, including new voyages to the Norwegian Fjords, Japan, and Australia.